"Agreements with the Coeur d'Alenes"
Agreements with the Coeur d'Alenes. 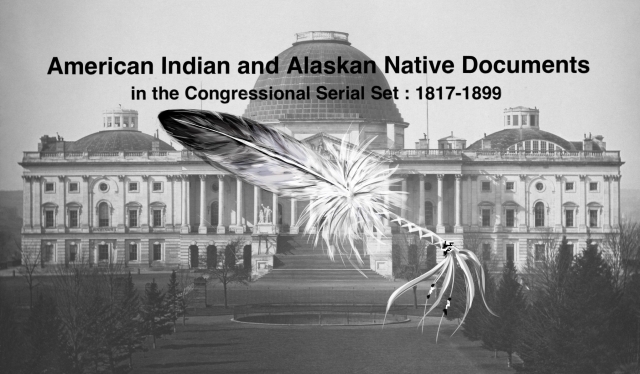 On ratification of agreements made under Indian appropriation acts of 30 June 1887, and 2 Mar. 1889.